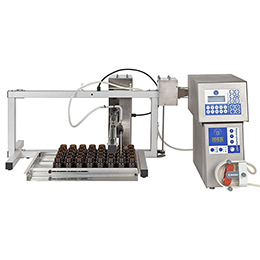 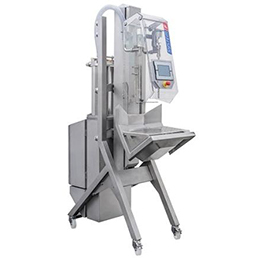 Bag, Pouch Filling & Sealing Machine is designed to enable the efficient filling and sealing of bags and pouches. 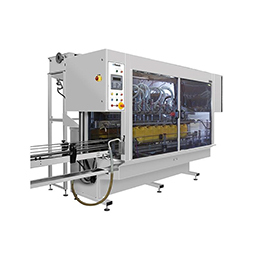 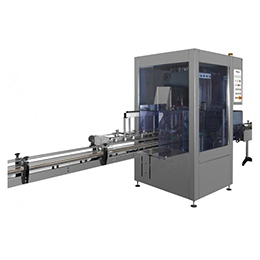 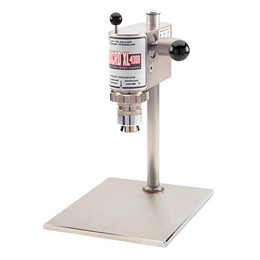 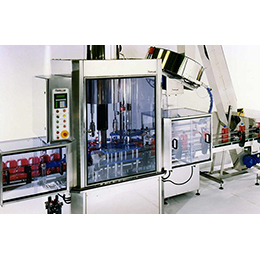 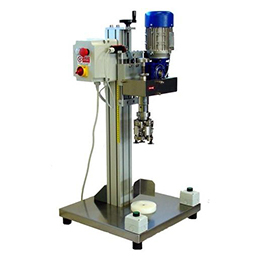 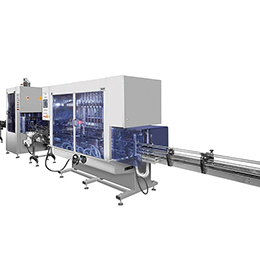 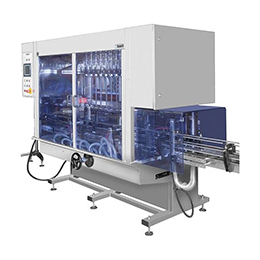 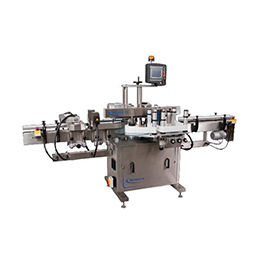 The Adelphi Filler and Sealer is a semi-automatic bag and pouch filling and sealing machine. 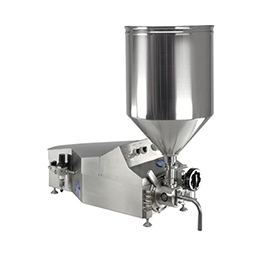 As an entry-level system it is aimed at small-scale producers who want to offer their products in bags and/or pouches. 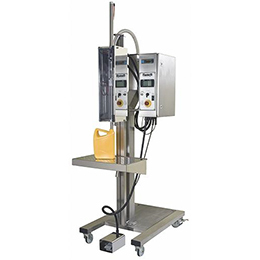 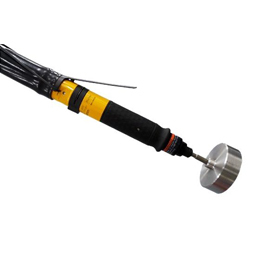 It is suitable for food, cosmetic, pharmaceutical, toiletries, and chemical applications. 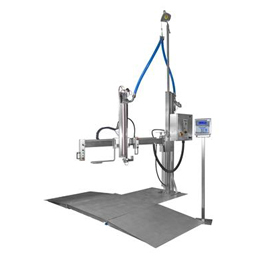 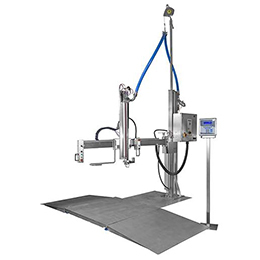 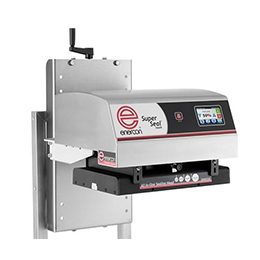 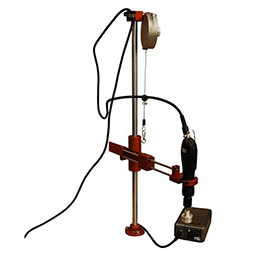 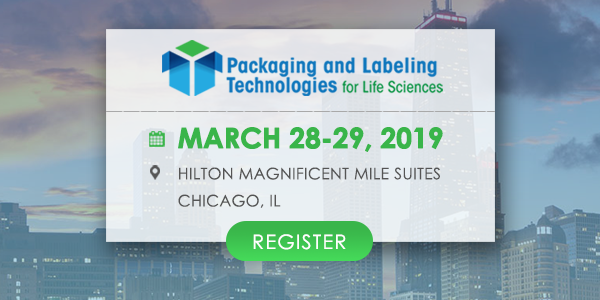 The bag and pouch filler includes a bag-blowing station, diving cut-off nozzle, hot-jaw sealing station and eject station, and features tool-free changeover. 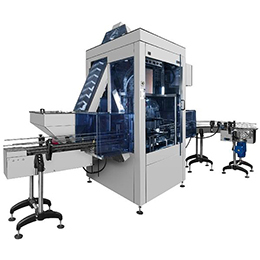 The bags/pouches are blown and placed by hand and indexed at the touch of a button. 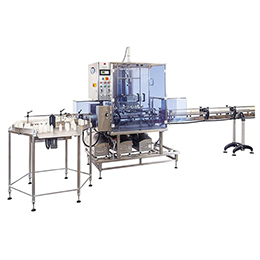 Liquids, creams, ‘chunky’ products and pastes can all be filled into bags or pouches up to 500ml, at speeds of up to 10 units per minute. 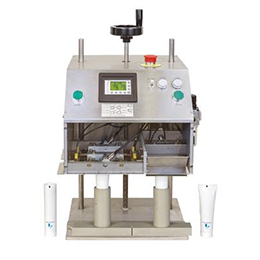 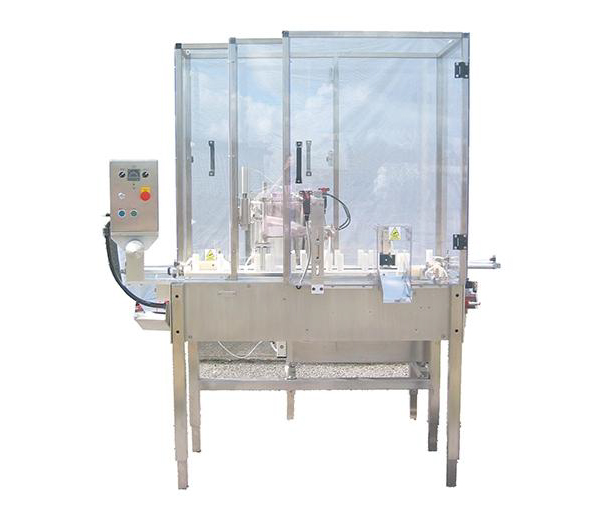 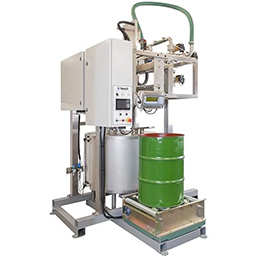 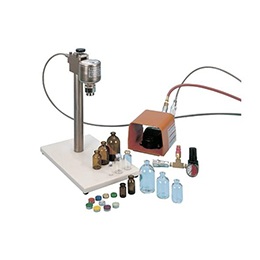 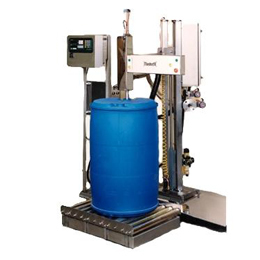 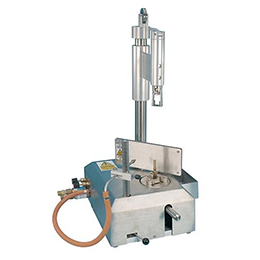 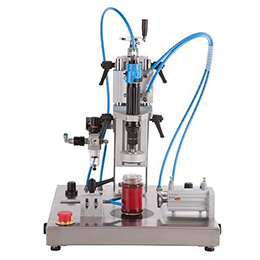 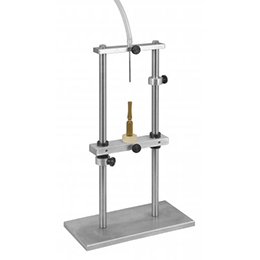 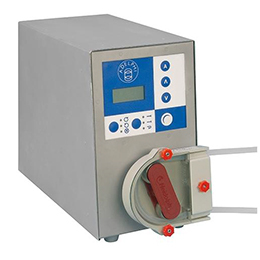 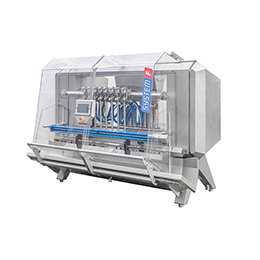 Filling is done by an Adelphi Response filling machine, which can be taken off and used independently for other filling applications.